Jemima became a member of Radio Redhill in 2001. 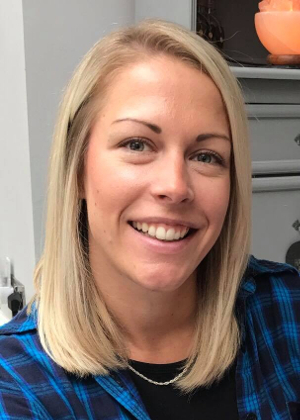 Graduating from St. George’s University of London with degrees in both Paramedic Science and Healthcare Practice, Jemima has a career as an Advanced Paramedic Practitioner, working in a GP surgery and also the Emergency Department here at East Surrey Hospital. When not at work, Jemima enjoys spending quality time with her husband and son. However, if she has a spare Sunday morning you’ll find her in the studio producing and presenting ‘Your Sunday Requests’.